Gelato, risotto, pistachio butter, anchovies, Prosecco… ? Welcome to the life (and grocery list) of Skye McAlpine, who has called Venice home since the age of 6. 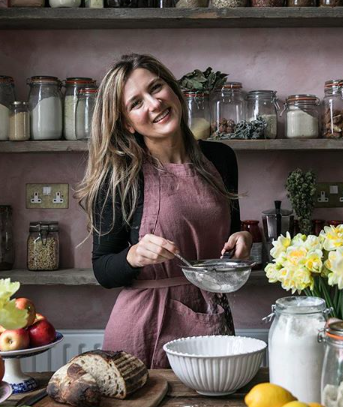 She joins us to talk about Venetian cuisine, her love for this magical city, and her first cookbook, A Table in Venice, which is out now. Skye shares her typical food day and walks us through the delicious customs of her city, from gelato time to the tradition of getting a late afternoon spritz with your friends. Our second guest is Cha McCoy, wine expert, globetrotter, and creator of Cha Squared Hospitality, a lifestyle company with a focus on tourism and gastronomy. 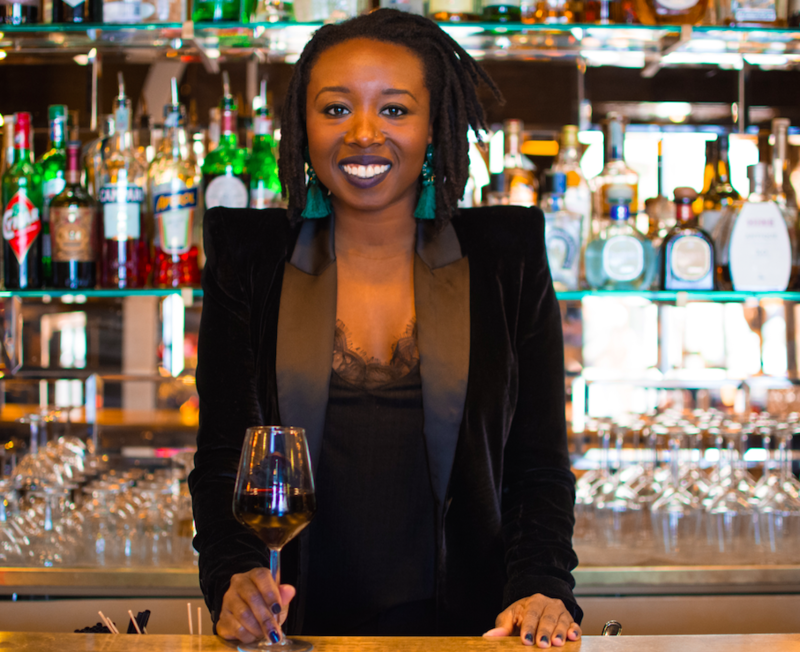 Cha, who hails from Harlem, had an Eat Pray Love moment and got her MBA in Italy, which led to her collecting drinking and eating experiences in close to 20 countries. Today, she runs a number of wine education and appreciation programs, including The Communion and Sunday School Series, and joins us to talk about her passions. Thank you to Emmi cheeses from Switzerland and Le Cordon Bleu for supporting this episode!